The Marauder's Map is a magical document when used, reveals all of Hogwarts. The map locates everything on Hogwarts from classrooms, hallways to secret passages that are hidden within its walls and even every person on Hogwarts grounds. 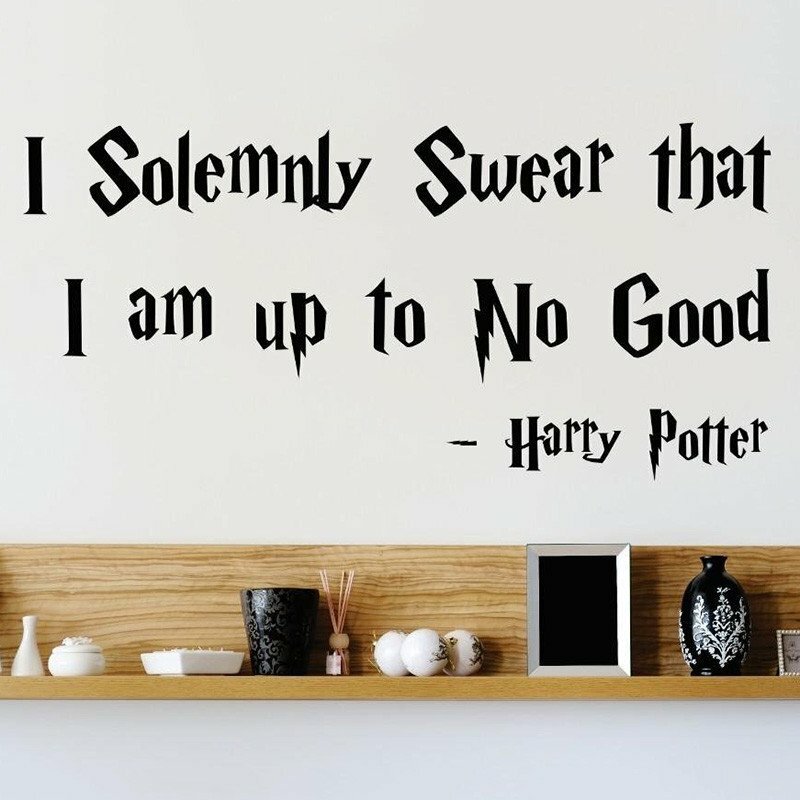 Without the right spell, the map is disguised as a blank piece of parchment and to activate the map, one must tap it with a wand and recite the following spell, "I solemnly swear that I am up to no good." and the content of the map will reveal itself. 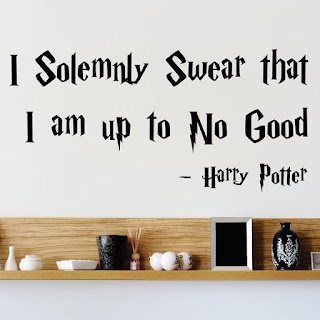 Perfect for marking secret rooms or marking your Harry Potter territory. Dimension: 60*20cm / 24*7.9"